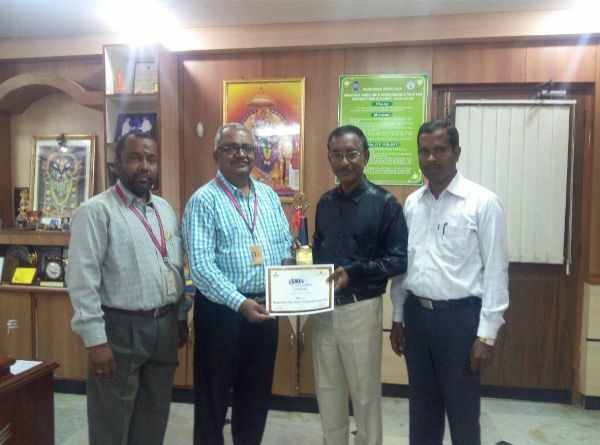 Our Incubatee Prof. D. Jothi, Proprietor of Bagavathi Biotech Chemical Company, Erode has received the 5th SMEs Excellence Award-2017 for “Cost Competitiveness” by Ministry of MSME, Government of India, New Delhi. The award was given at the hand of Shri. Giriraj Singh, Honorable Minister of State for MSME, Government of India at a gala event held on 14th December 2017. 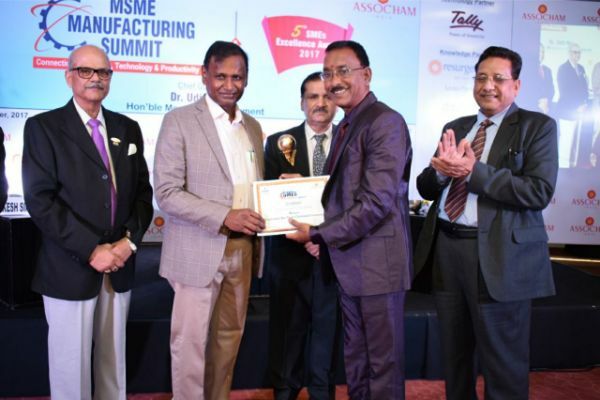 Our Incubatee Prof. D. Jothi, Proprietor of Bagavathi Biotech Chemical Company, Erode has received the Winner of Green Business Award by ASSOCHAM INDIA and Ministry of MSME, Government of India, New Delhi during 4th SME Excellence Award 2016. The award was given at the hand of Shri. Haribhai Parthibhai Chaudhary, Honorable Minister of State for MSME, Government of India at a gala event held on 06th December 2016.